Get this coupon and over 100 more when you buy the Super Splash Pass. 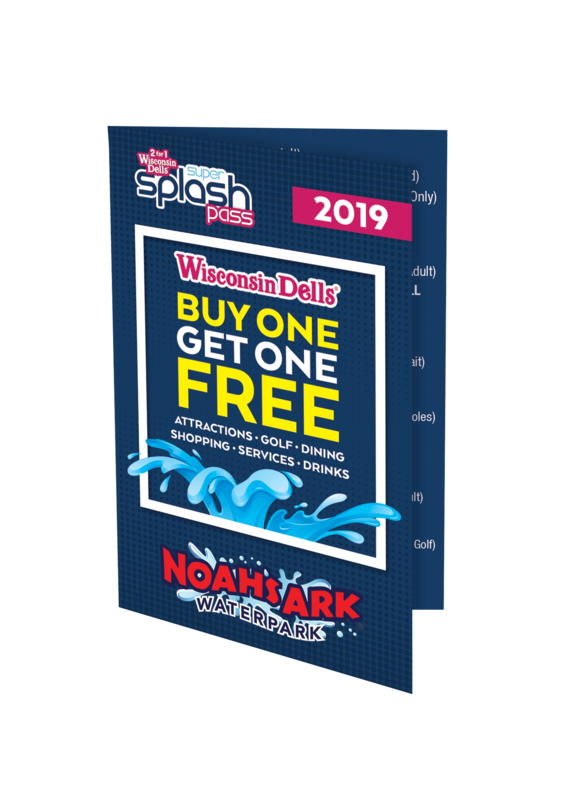 Check out other coupons and specials for more great offers you won't want to miss, exclusively from Dells.com! Best pizza on planet earth! Cold tap beers, very friendly staff. Love the ambience.